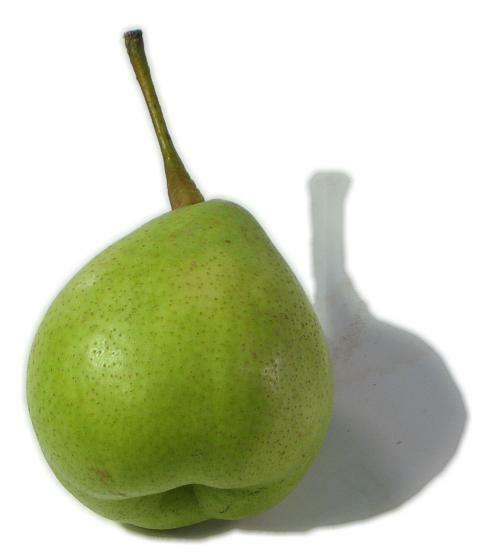 General Information: Yali are an Asian-style pear that have the 'traditional' pear shape. Yali also have a smoother, thinner skin that's more palatable than some of the other Asian pears. They are the forerunners of the round yellow or russet Asian Pears that are now abundant at several markets. Yali means "dark pear" and it is a tender, crisp treat that is delightful chilled or halved with the seed cavity scooped out, filled with honey and run under the broiler.The Yali pear tends to remain crisp during ripening. The Yali pear is extremely juicy. They are most refreshing eaten out of hand.